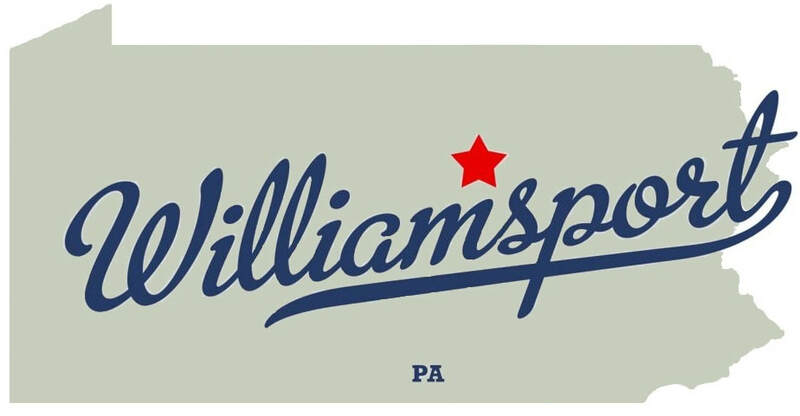 Williamsport is well-known as the home of Little League Baseball and the site of the annual Little League Baseball World Series. It was once known as "The Lumber Capital of the World" and is home to "Millionaire's Row". Williamsport is a city teeming with history, art, and culture, as well as plenty of dining and shopping opportunities. There is truly something for everyone. Williamsport is a fantastic destination for tourists and outdoor recreation enthusiasts alike. Join KTA during fall foliage peak season for guided hikes and activities on the over 100 miles of trails in this beautiful section of the PA Wilds. ​Come explore Williamsport with Keystone Trails Association! Fall Hiking Weekend 2018 will be held at the Genetti Hotel & Suites, a historic hotel located in downtown Williamsport, Lycoming County, PA. Since opening in 1922, the Genetti Hotel has hosted thousands of events including weddings, conventions, concerts, meetings, and more for the local community, state, and national organizations. "The Genetti Hotel’s elegant atmosphere has attracted many notable guests... [and provides] a home away from home to politicians, athletes, scholars, authors, and entertainers of all kinds." KTA welcomes you to join us as we make ourselves at home for a weekend of hiking, exploring, and fun! Explore the city and enjoy dinner at a place of your choosing. 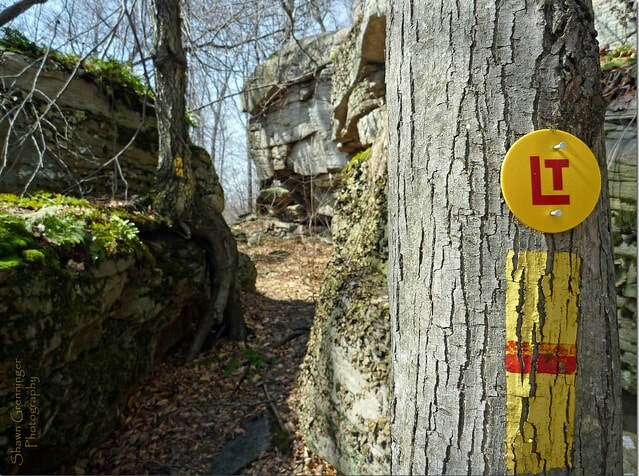 KTA member clubs and organizations host our Spring and Fall Hiking Weekends by planning and guiding hikes and other excursions throughout the weekend. In October, we’re teaming up with the Alpine Club of Williamsport to provide incredible hiking experiences for participants. 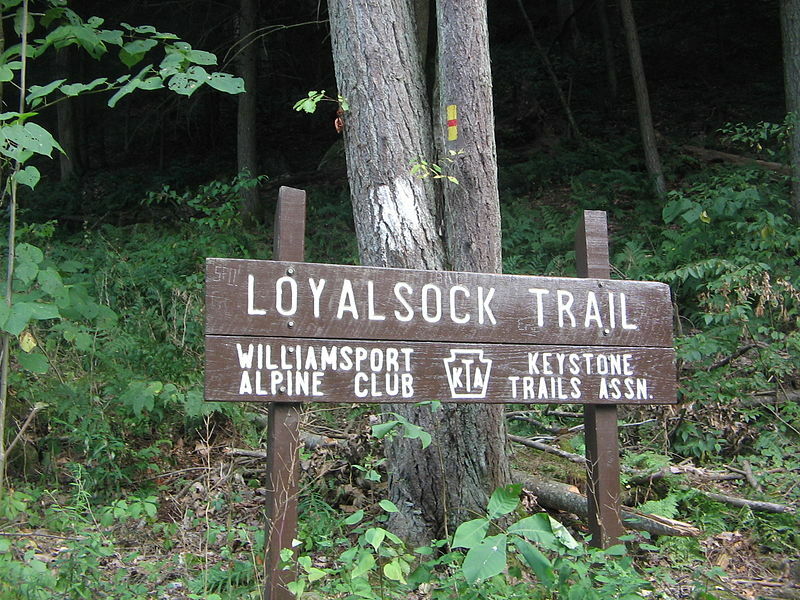 "The Alpine Club of Williamsport was formed in 1953 as a means of maintaining the Loyalsock Trail. Along with maintenance hikes, the club also has recreational hikes throughout Central Pennsylvania for prospective members, members, and their guests... 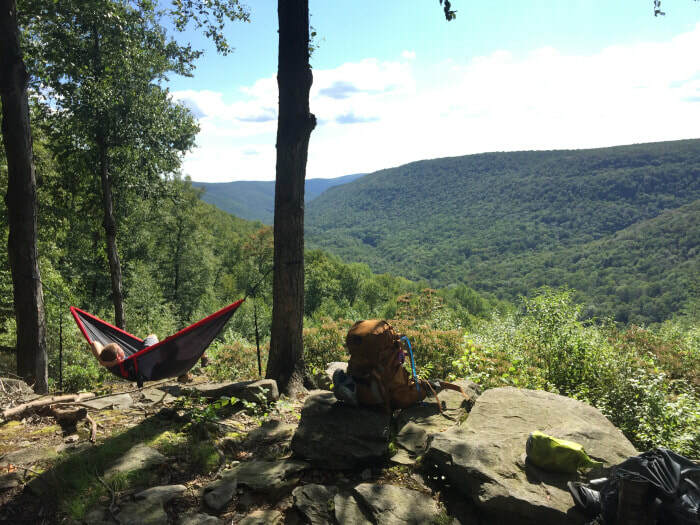 The Alpine Club invites you to hike the Loyalsock Trail in hopes that you will enjoy, explore, and protect the wild lands and places of natural beauty!" KTA is excited to partner with this great club! We strive to provide a fun, positive weekend for hikers of all ages and abilities. A variety of hikes will be offered each day. From short, relatively flat hikes, to long, rugged, challenging hikes, there is a hike for everyone! Once you sign up for a Weekend Package (hikes and activities, meals, lodging) or pay the Weekend Hiking Fee (hikes and activities), you are welcome to sign up for as many days and items on the schedule as you like, or none at all. How much you participate is up to you. 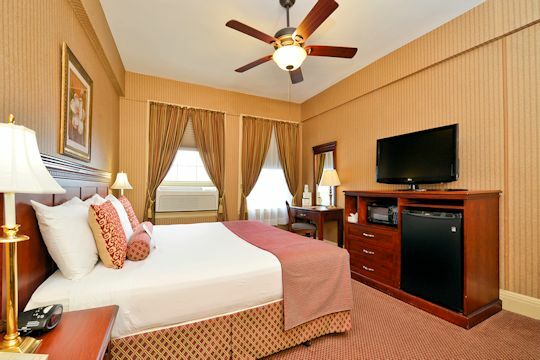 "The Genetti Hotel is known for its European charm, offering attractively decorated, traditionally styled guest rooms and suites, all uniquely individualized and pet-friendly. All rooms feature high speed wireless Internet access, coffeemaker, iron, ironing board, hair dryer, cable TV and premium entertainment packages and much more." Guests also have access to free, well-lighted parking, fitness center, business center, and self-service laundry facilities. We will begin Saturday and Sunday with the deliciously filling Genetti’s Hot Breakfast Buffet. Options include scrambled eggs, bacon, sausage, sausage gravy with biscuits & home fries, as well as a great selection of juices, fruits, and cereals, bagels, Danish, breads, coffee, tea, and hot chocolate. 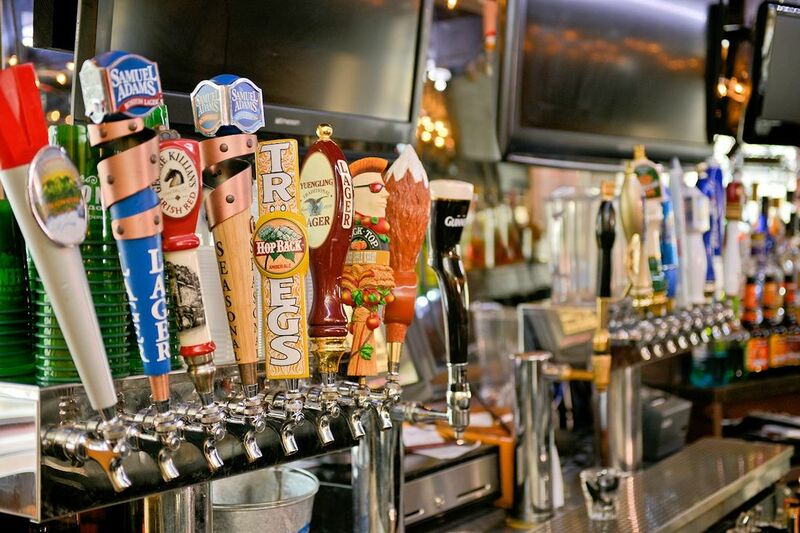 A great option for dinner on Friday or a refreshment upon returning from your hike, Genetti Taphouse offers a wide variety of delicious American cuisine, from steak, ribs and chicken, to delicious seafood. For lighter fare, Genetti Taphouse offers delicious burgers and sandwiches, salads, soups and appetizers. 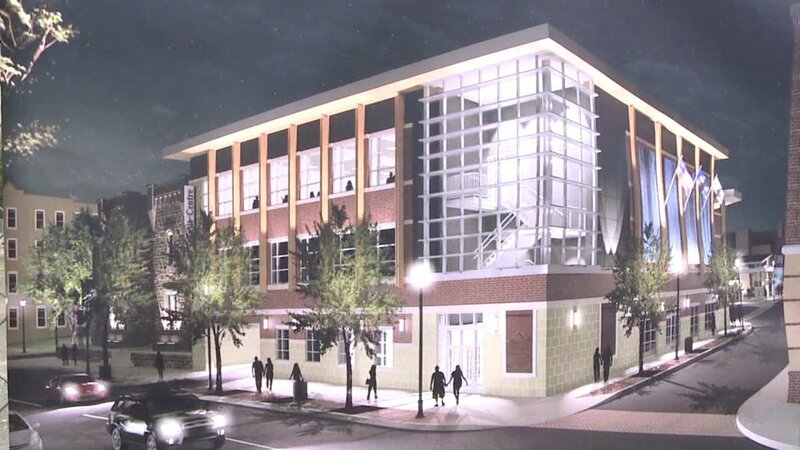 The Saturday Banquet and Evening Program & Awards will be held at the brand new Trade and Transit Center, just down the street from the Genetti Hotel. Two nights lodging (Friday & Saturday), five meals (Saturday breakfast, lunch, & dinner, and Sunday breakfast & lunch), and the Weekend Hiking Fee. Weekend Hiking Fee: $20 per person, covers all hikes and activities for the entire weekend. Registration is required for the Fall Hiking Weekend 2018. Please sign up ONLINE or complete the REGISTRATION FORM and mail check or money order to the KTA office. Registrations for lodging must be received by September 28, 2018​. If you plan to hike only, pre-registration is preferred, but not required. We will have staff on-site to help you sign up for hikes. Non-hiking activities may require advance registration and additional fees. Weekend Package Pricing is for KTA members; if you are not currently a member of KTA, you will need to join ($15 individual, $20 family) or renew your membership ($30 individual, $35 family) in order to register at the member price. Thank you!